« The Big “O” – A Gift That Is! Yes, girls, lets get our own rings for 2016! Jewelry… meet technology. Ringly is a line of smart accessories that pairs with your iPhone or Android to stay connected throughout the day without having your phone right in front of you. Ringly is designed with precious and semi precious gemstones with an 18K gold band on every ring. 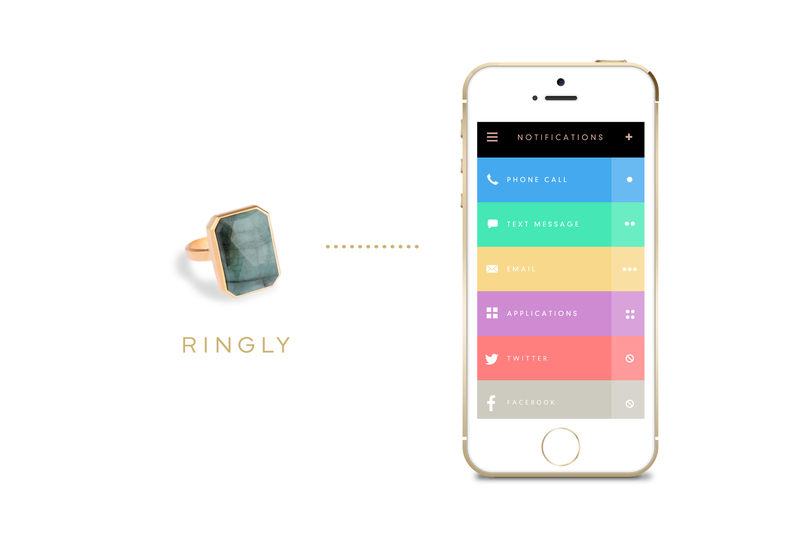 Through the Ringly app, you can set custom color and vibration patterns for different types of notifications. The accompanying ring box also acts as a charging station; simply place your Ringly in the box to recharge when the battery is low. Texts, phone calls, emails, reminders, Snapchat, Instagram, Facebook, GroupMe and Uber are just a few apps that can be programmed on your ring. Ringly is a simple solution so that women will never have to worry about missing an important message because their phone was hidden in the bottom of their bag or purse. This photo below shows the Ringly application. The dots show the number of vibrations and the color is the color that will glow on your ring when you receive that type of notification. Cool right? The rings come in all different colors as shown in the photo above, We highly encourage this as a gift for either yourself or someone else. 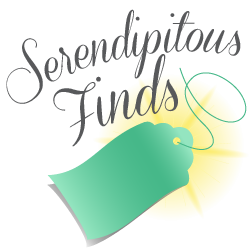 You can find them at Neiman Marcus or at Ringly.